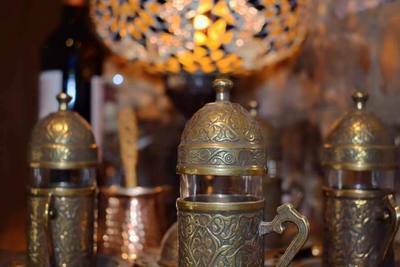 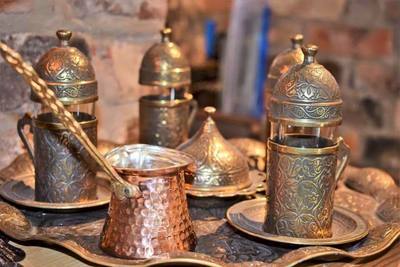 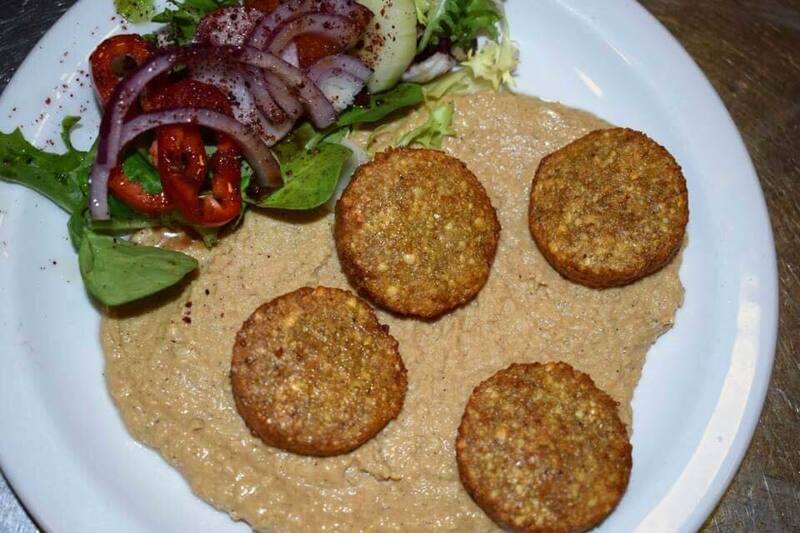 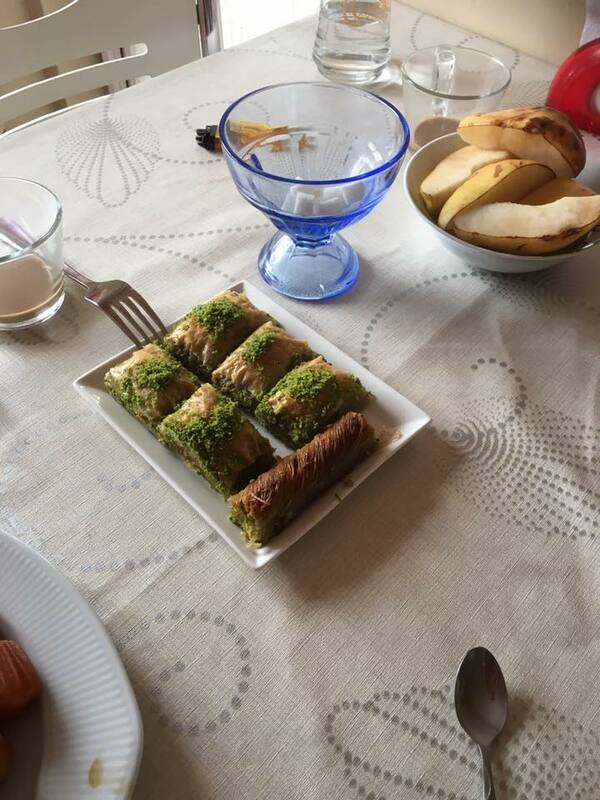 Treasured recipes handed down from generations of Mehmet Hassan lineage. 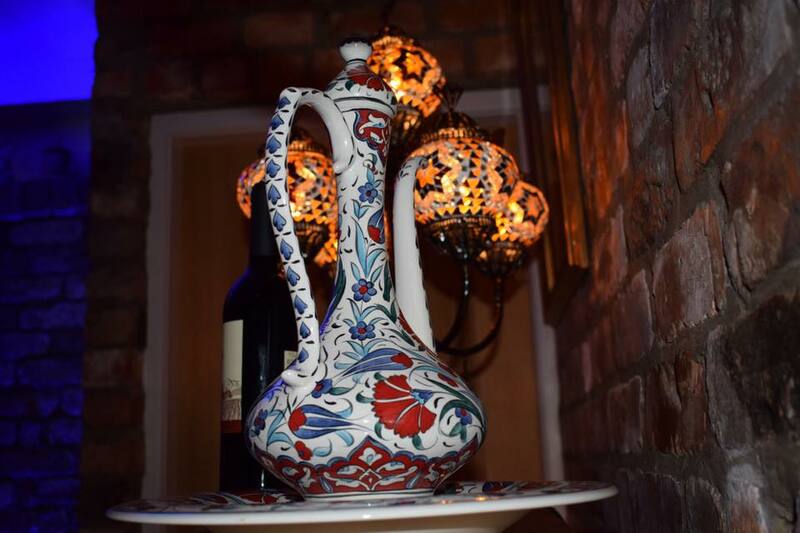 Fresh ingredients enhanced with authentic herbs and spices, present flawless ottoman culture flavours with delicious Anatolian subtleties. 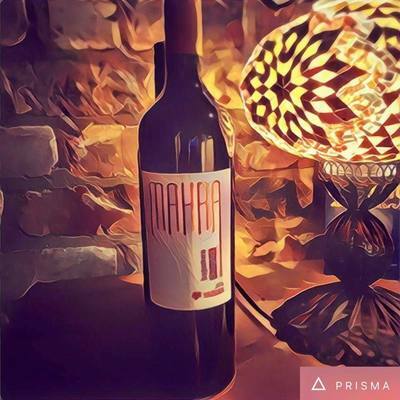 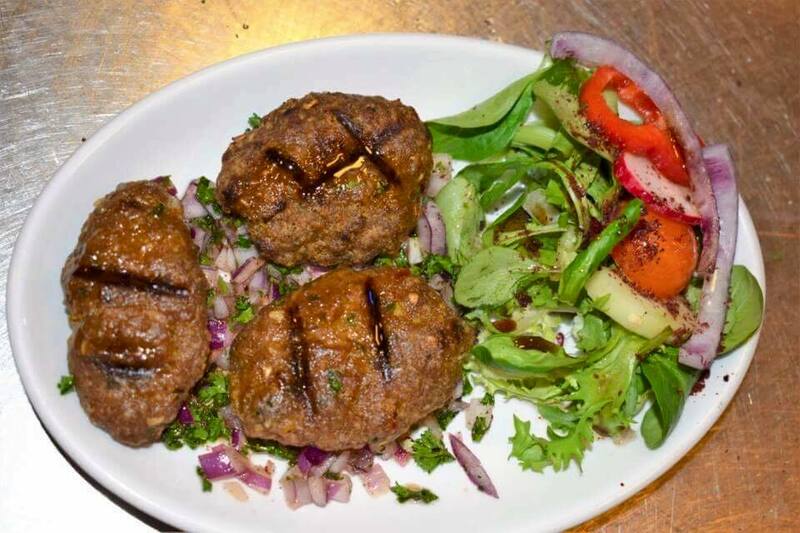 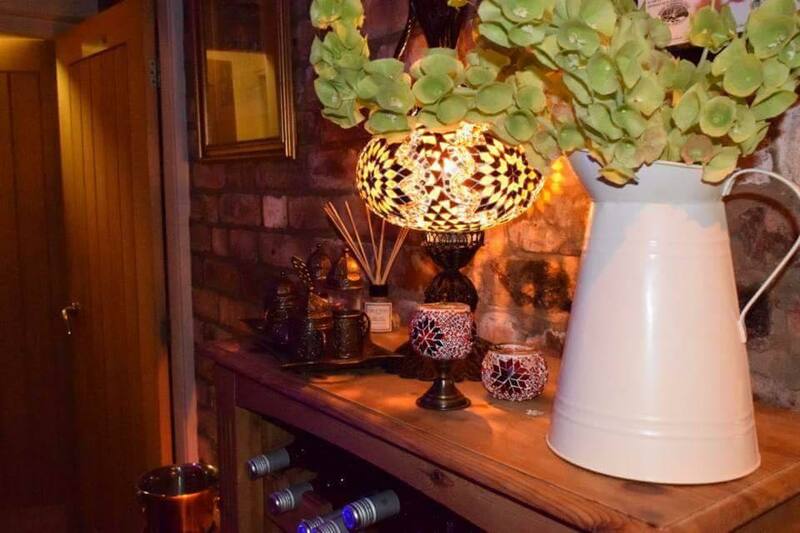 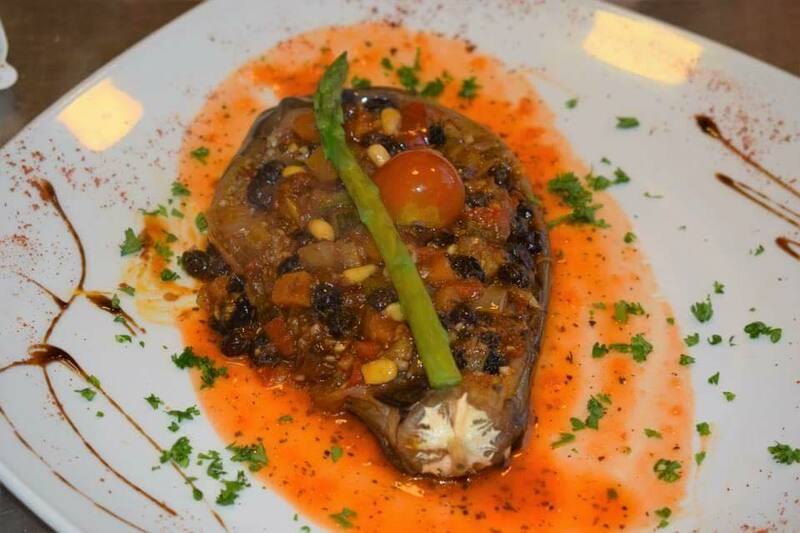 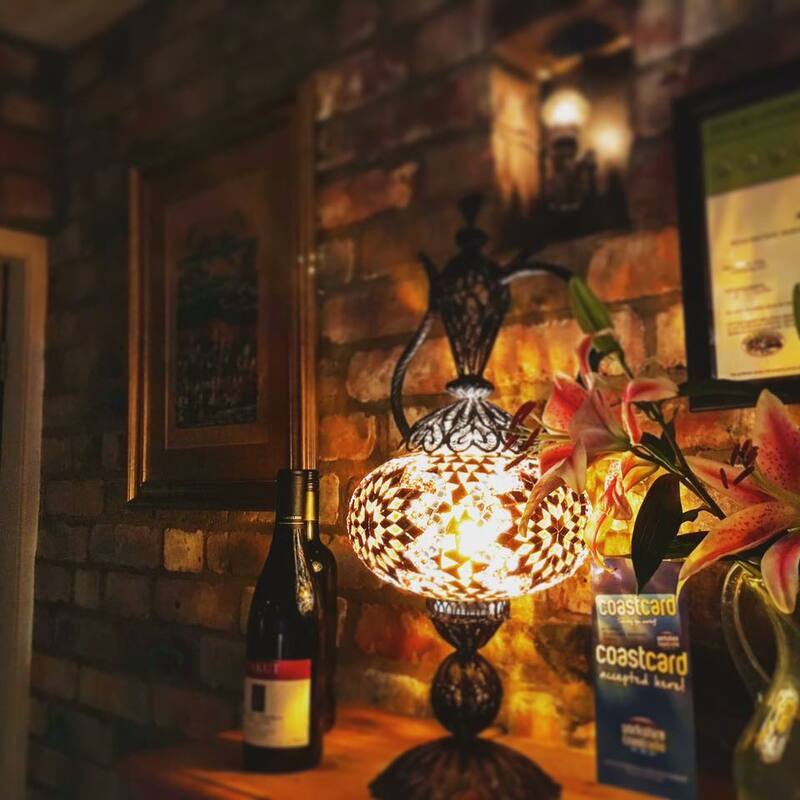 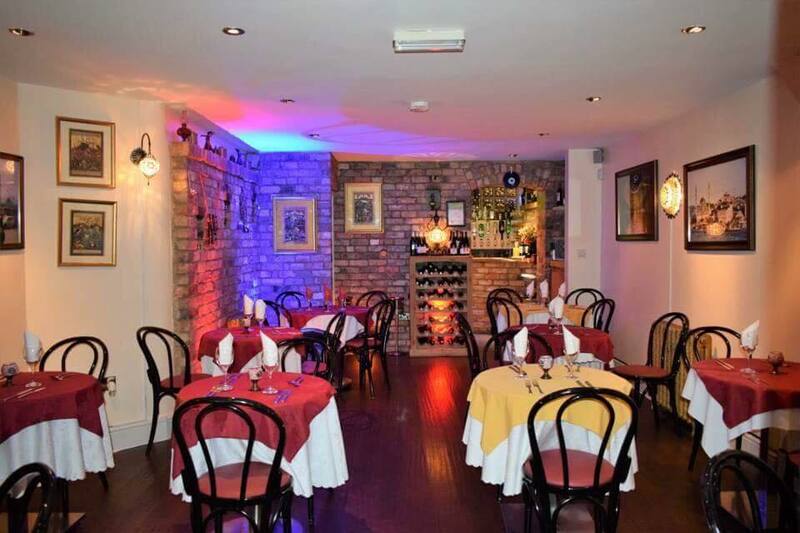 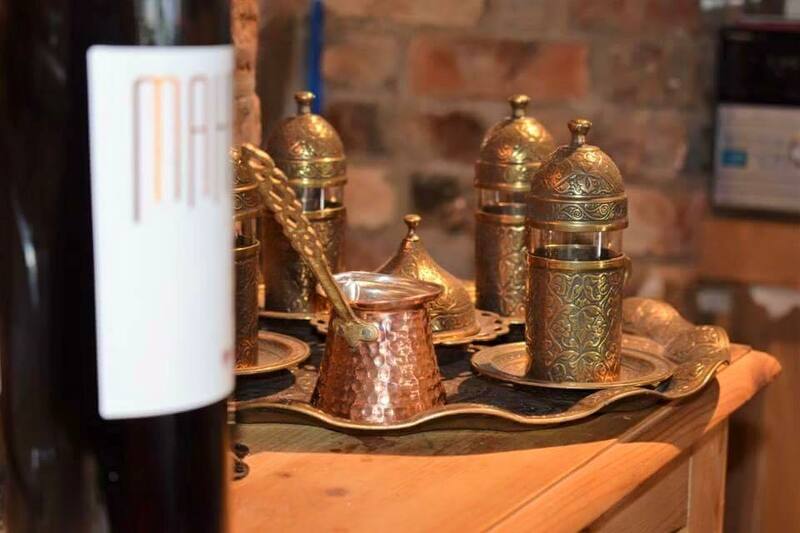 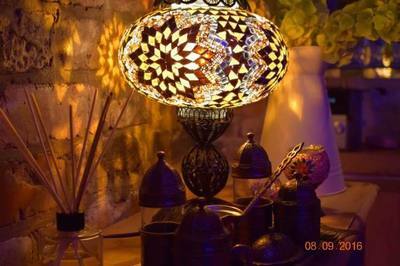 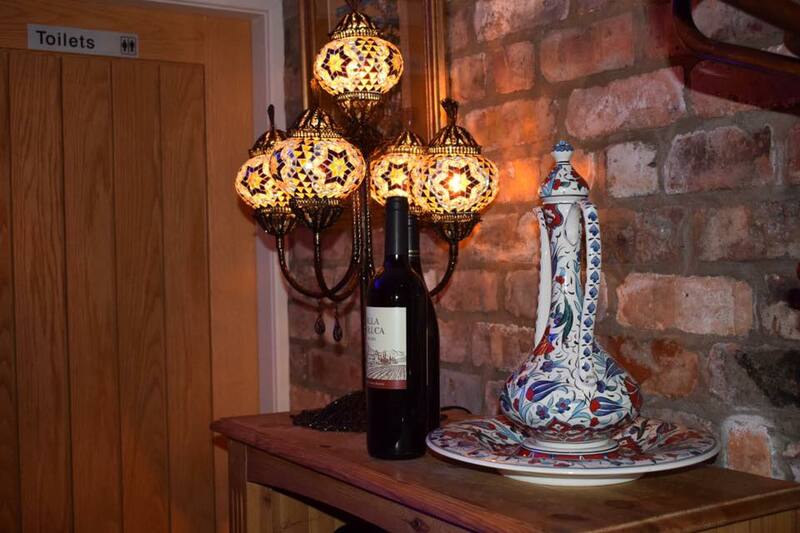 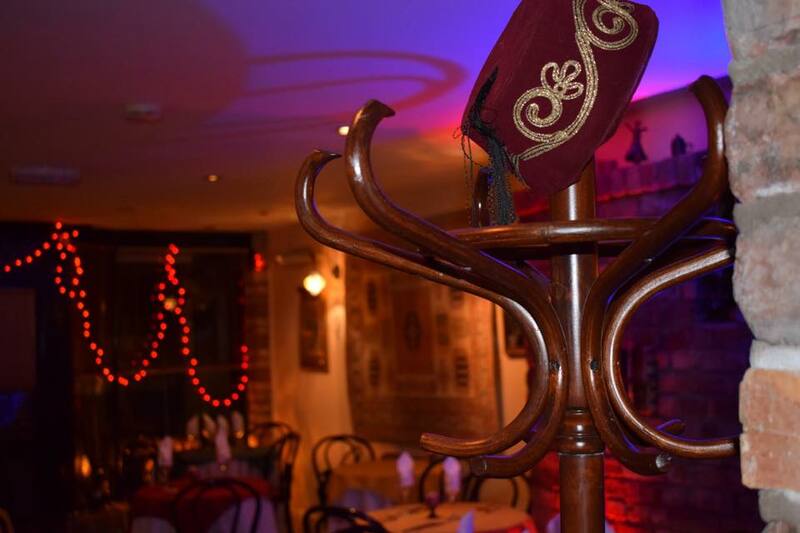 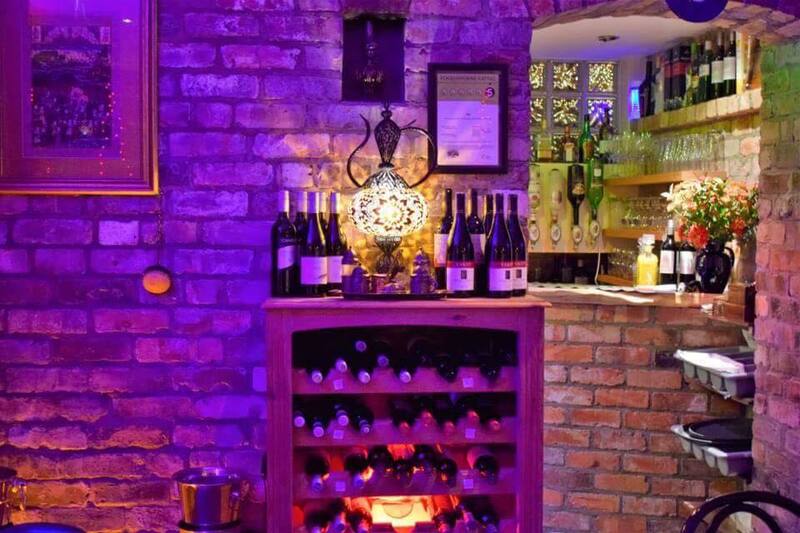 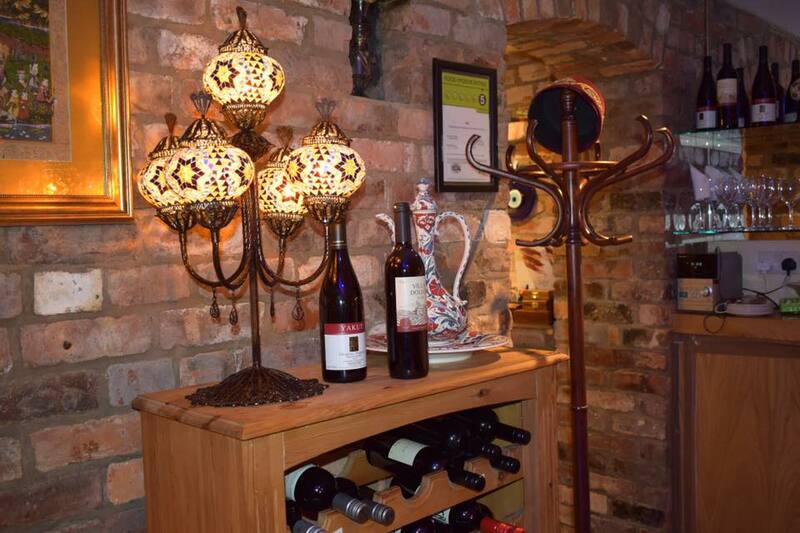 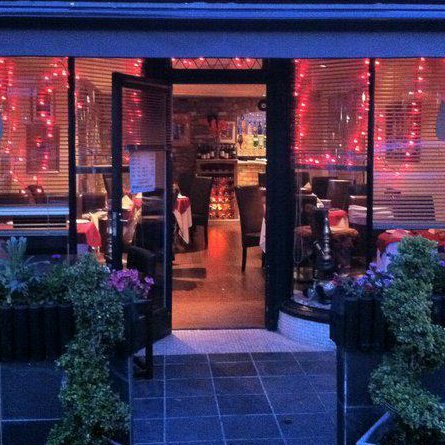 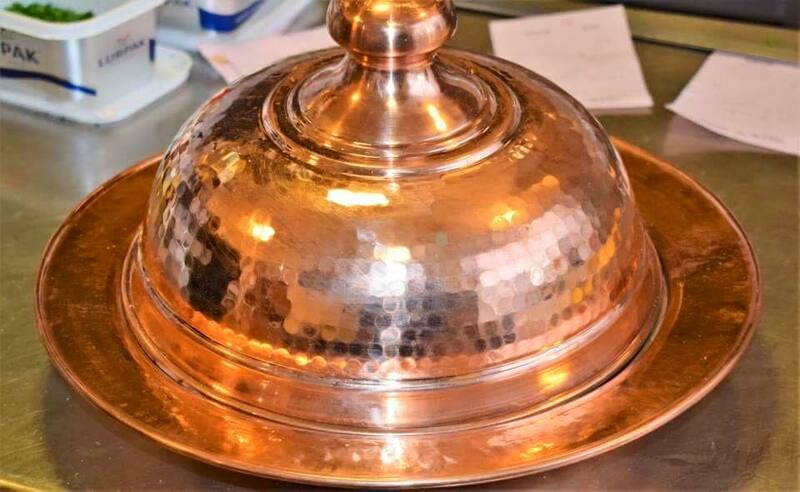 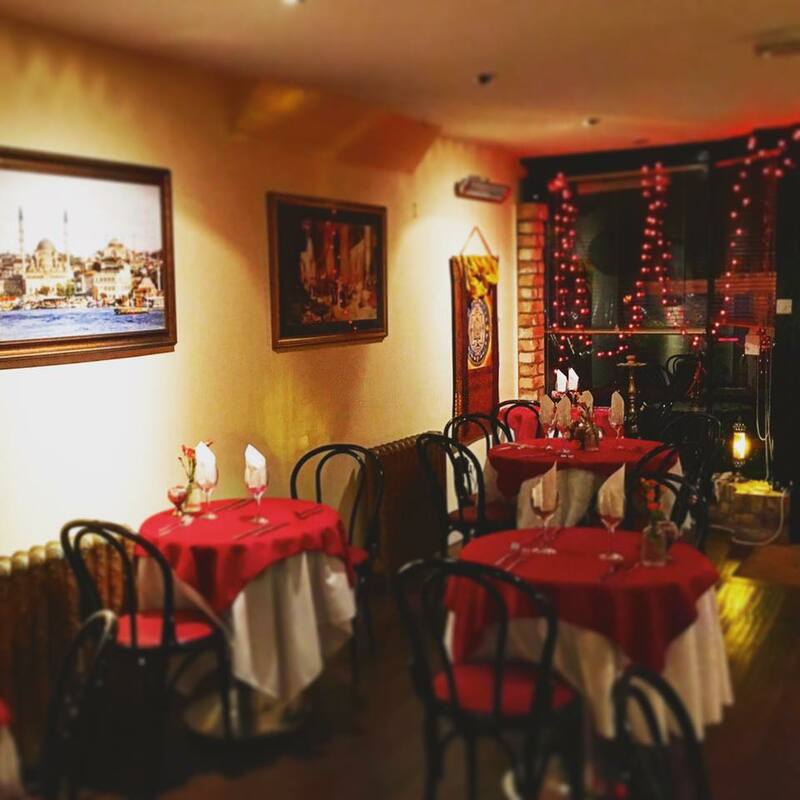 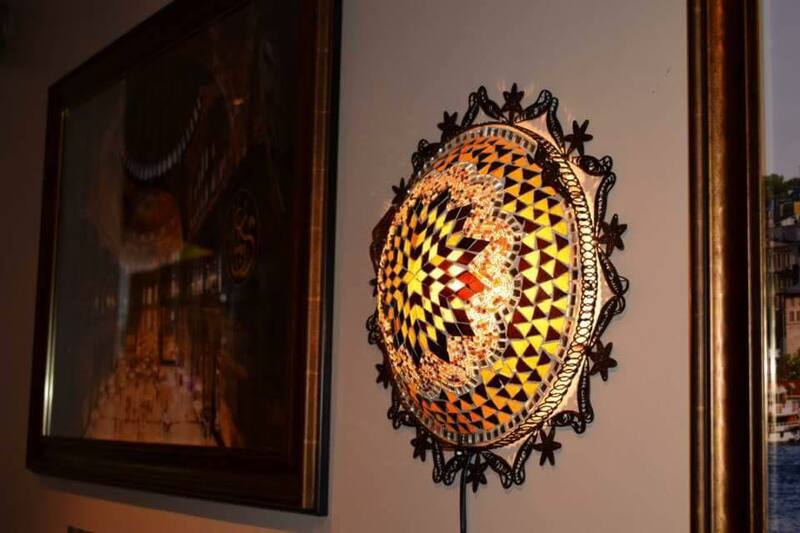 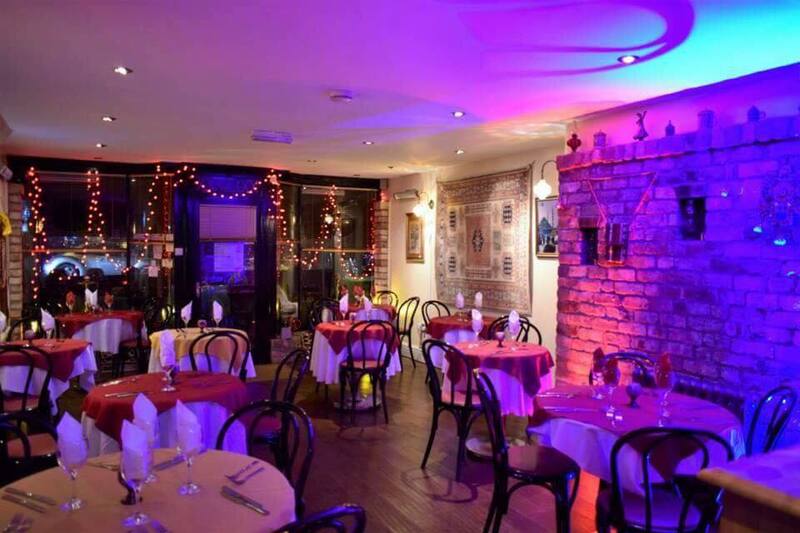 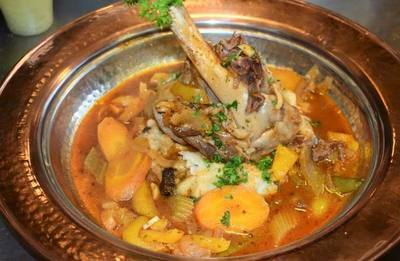 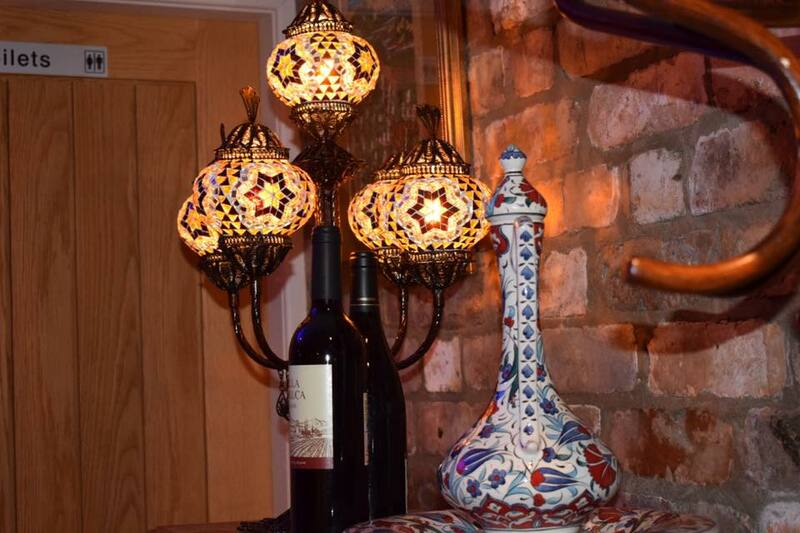 Established in 2010 by the owner Mehmet Ali Mehmet the restaurant offers an exotic opportunity to dine in romantic Turkish surroundings and savour a truly memorable culinary experience. We are open Tuesday to Thursday 5:00 - 8:30(Last Orders), Friday and Saturday 5.30 - 9:00 (Last Orders). Winter hours, now closed Sunday and Monday’s until the Easter holidays, sorry any inconvenience. We are located on Columbus Ravine on the North Bay side with on street parking available. Due to our small capacity, unfortunately we can only take a maximum of 8 people per party on Friday and Saturday nights, for which a pre order will be needed. Larger parties can be accommodated on weekdays, please ring for more details. 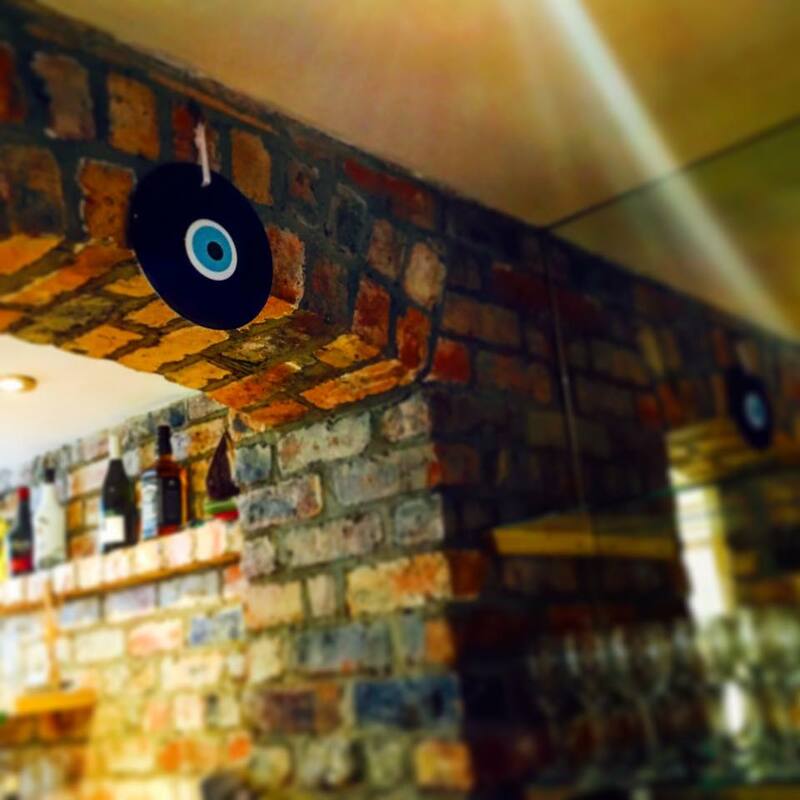 Please note our till is not capable of splitting bills.